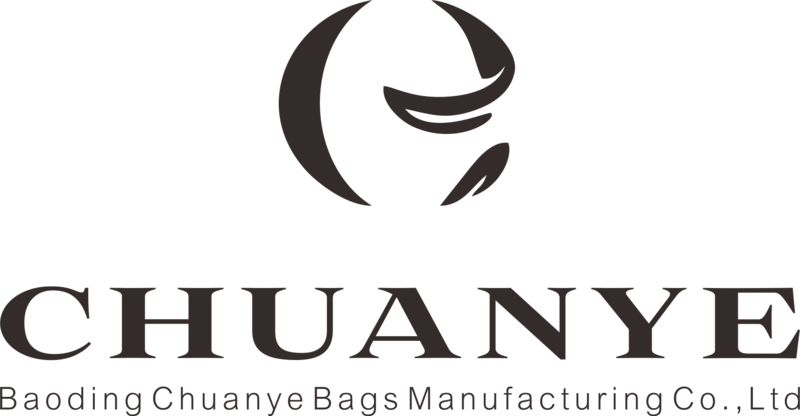 Baoding Chuanye Bags Manufacturing Co., Ltd. is Iocated in Baigou Town Which is professional area for producing bags. Northern Europe, Southern America, and Eastern Europe. 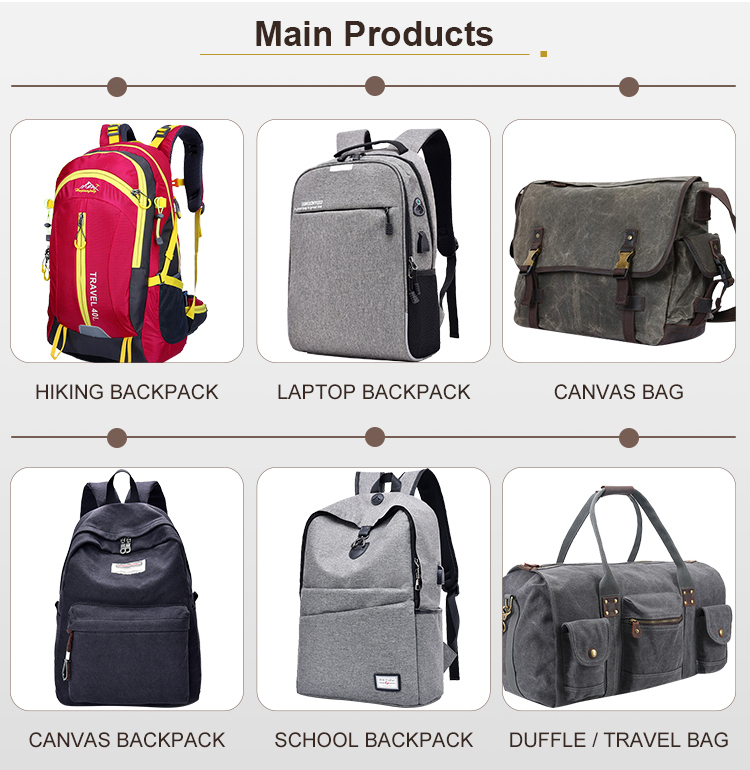 Our Main Products: Backpack, laptop bag, briefcase, Backpack, school bag, trolley bag, luggage bag and other promotional bags. 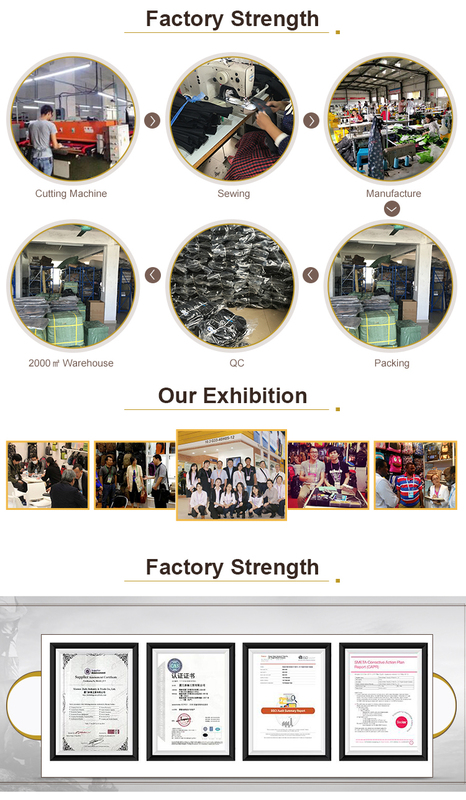 team and strict quality inspection staff. We get good reputatiom as intemational markets for Products high quality and good service. your long term partner in the future. 1. 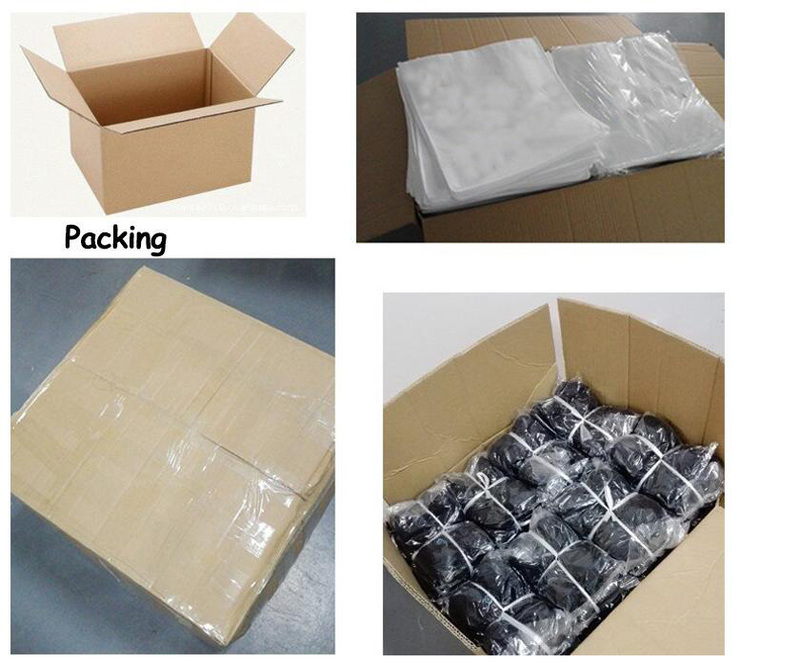 When you send us an inquiry, we will provide you with professional quotes and backpacks procurement suggestion. 2. 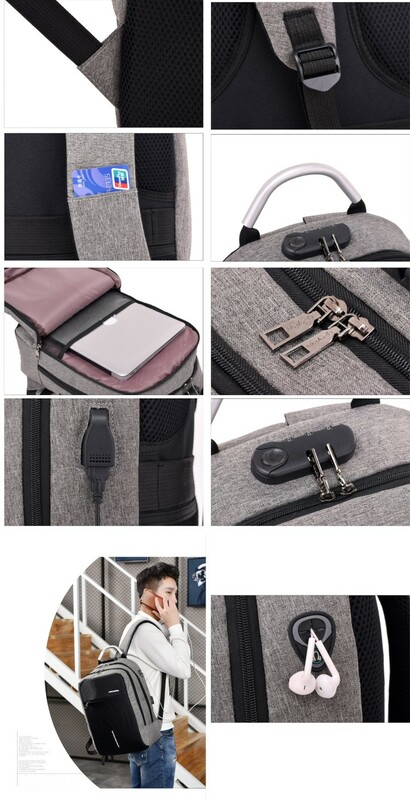 When you choose us, we will confirm the backpacks material, style,quantity and shipping information with you. 3. 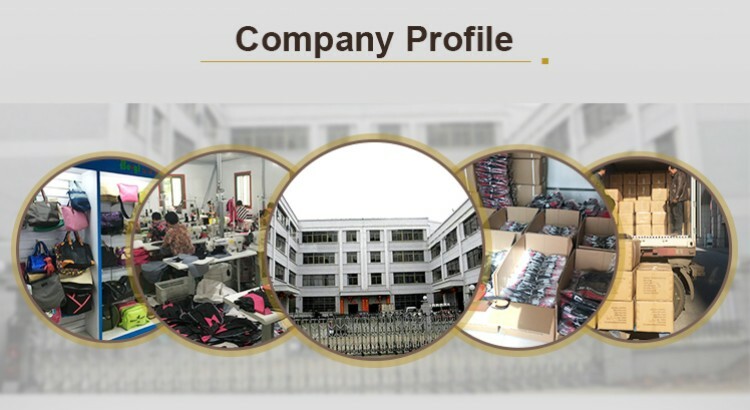 Then, we will plan a production program with our factory and provide you a clear delivery date. 4. We will carefully follow up the progress of production and timely communicate with you. 5. 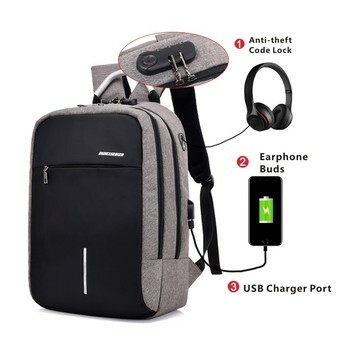 We ensure that the backpacks comply with all aspects of this contract. 6. 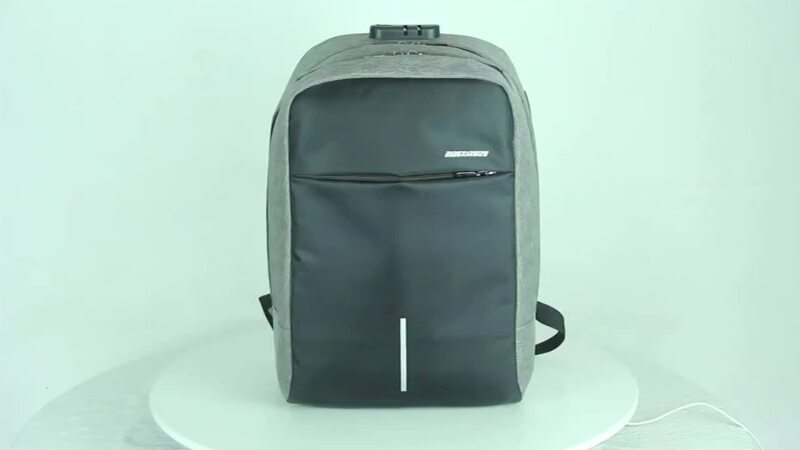 After you receive backpacks, we will send you a Service Table.If you have any suggestions or problem,please feel free to tell us. Q:How often do you develop new models? A:We regularly develop one new model per month. A: Usually we accept T/T, we also can accept L/C, paypal and Western Union.